Like precious stones and tarot cards, flowers have symbolic meanings that only some understand. Different flowers represent sorrow, repentance, unrequited love, or beauty. Here are some of the most popular Mother’s Day flowers and their associated meanings. Do you know what these blooms are saying? Most of us appreciate flowers just because they are beautiful and not for their symbolic meanings, but this year you can give your mom breathtaking flowers that are doubly meaningful! 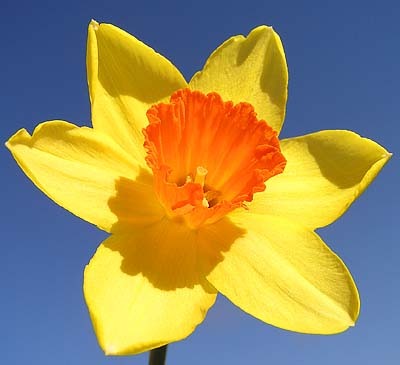 Daffodil is the common English name of the flower otherwise known as Narcissus, after the Ancient Greek myth. Daffodil is a variation of the scientific name of the flower, Asphodel. 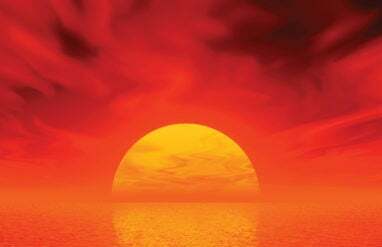 They signify respect and admiration. To many, chrysanthemums mean hope for the future. The word literally means “gold flower” in Greek. 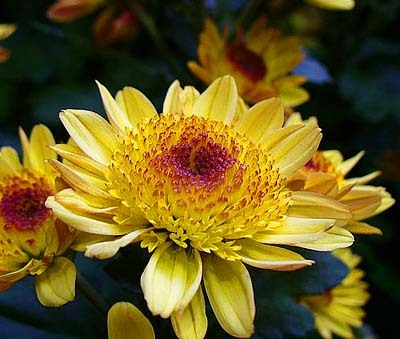 In parts of Europe and Asia, though, chrysanthemums represent death and are only on display during funerals. Irises represent hope, faith, and wisdom. 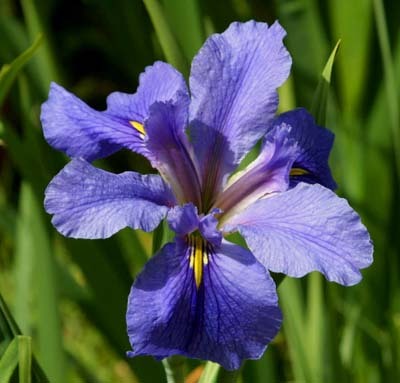 In Latin, the word “iris” originally referred to a prismatic type of rock crystal. The same word was applied to these flowers and to the irises of our eye. Lilies signify a return to happiness. 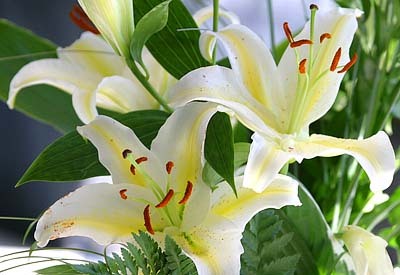 The word “lily” comes directly from the plant’s Latin name, Lilium. 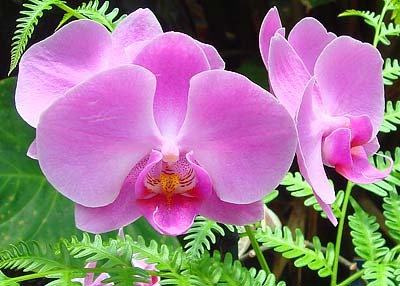 Orchids typically represent refined beauty. To the Chinese, orchids represent having many children which makes them especially appropriate for Mother’s Day. Like the lily, the name of the orchid comes from its Latin name, Orchidaceae. What kinds of flowers will you buy for Mother’s Day this year?